Salt Lake County Emergency Management and the Utah Division of Emergency Management have founded the state’s first Virtual Operations Support Team, or VOST (rhymes with cost). VOSTs are teams of digital volunteers who help monitor, track, analyze and amplify a first responder’s operational efforts on social media. Many people say they won’t have time to do social media during an incident. A VOST can help. See the Virtual Operations Support Group website or watch the #VOST and #SMEM hashtags on Twitter. We’re looking for some help. We will be forming a VOST Leadership Committee as a subgroup of the PIO Association. 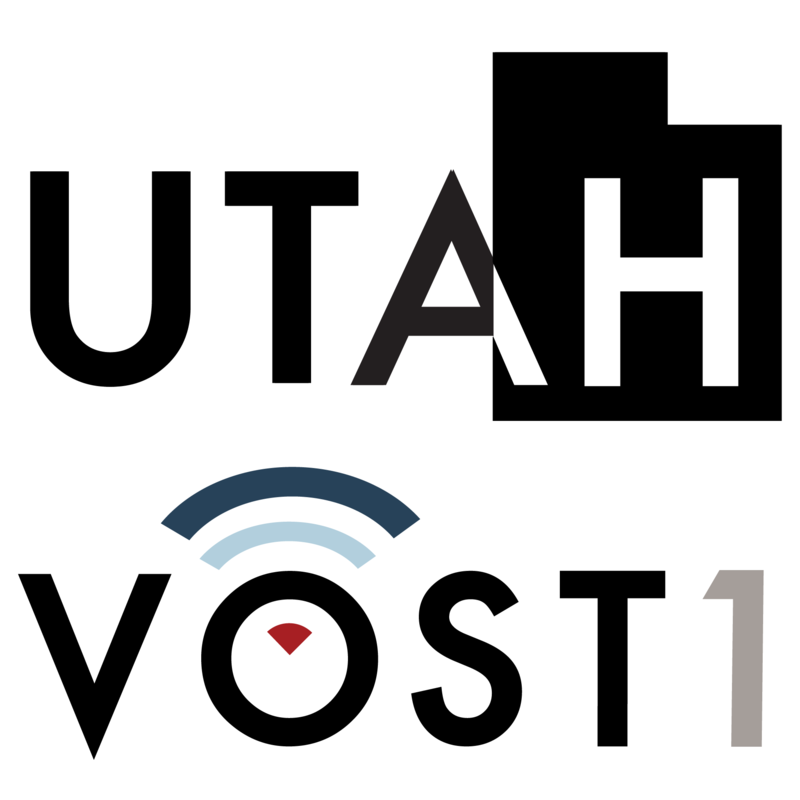 This group will help direct the team, create operating guidelines and research best practices for running Utah VOST 1, which you can follow on Twitter here. More teams can be added as needed. We are also looking for digital volunteers who want to play a role in the VOST and can be active on social media to help curate social media, create digital maps and retweet and repost important content during an incident. Please contact Joe Dougherty or Steve Sautter if you are interested in either of these (or both) opportunities.